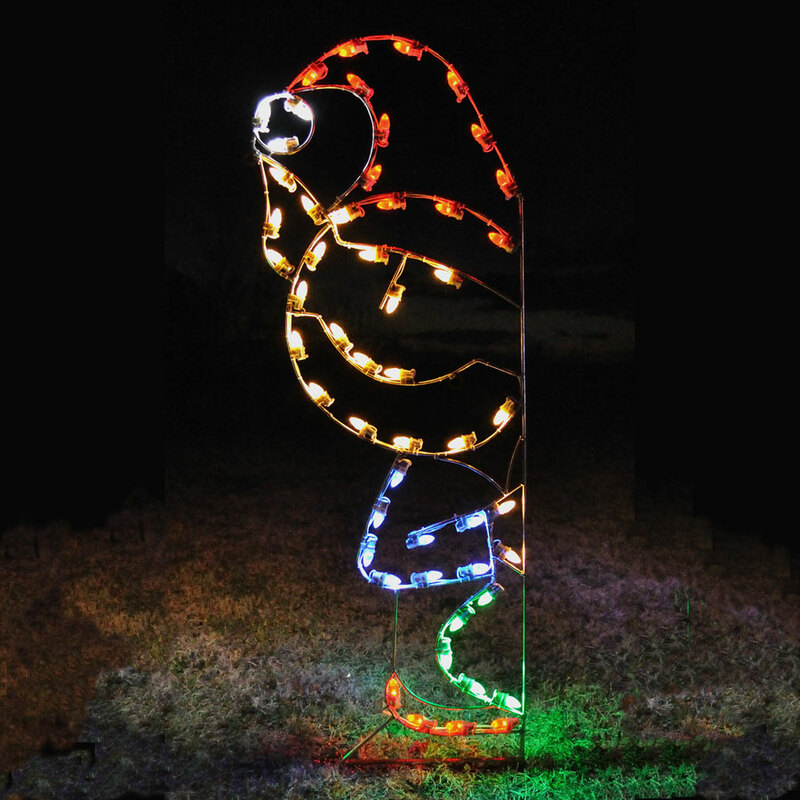 Santa's Peeking Elf Light Display professionally designed and built by hand using the highest quality materials, including commercial grade lights. 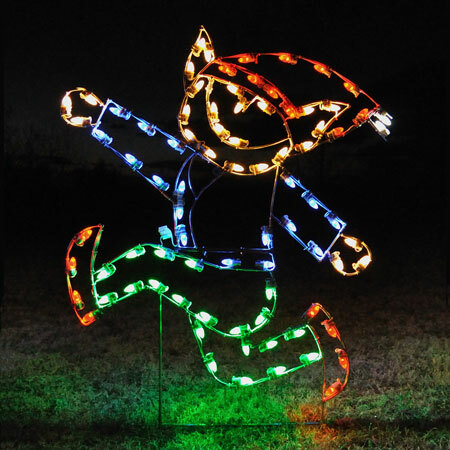 This Elf Helper display arrives prelit and ready to use. Made in Canada. Designed to be inserted into the ground.